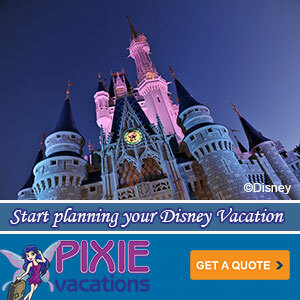 Since 1971 Walt Disney World has been a large part of Central Florida tourism. The influence expanded to the coast when the Disney Cruise Line settled in. 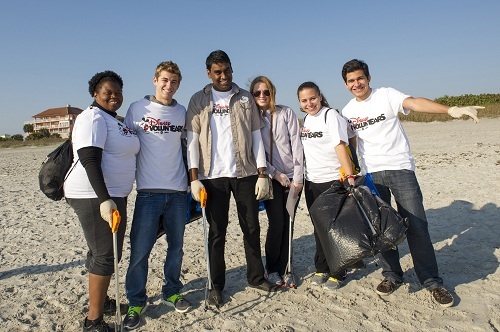 So it’s nice to see Disney and its cast members giving back to the community with a coastal cleanup project. VoluntEARS from Walt Disney World Resort and Disney Cruise Line demonstrated their commitment to local environmental and conservation efforts today, as they teamed with friends, family and community partners to clear more than 250 pounds of trash along the Brevard coastline near the homeport of Disney Cruise Line. Joining with members from Keep Brevard Beautiful, the United States Coast Guard and the Canaveral Port Authority, this volunteer effort aims to help improve the health of the ocean and waterways. 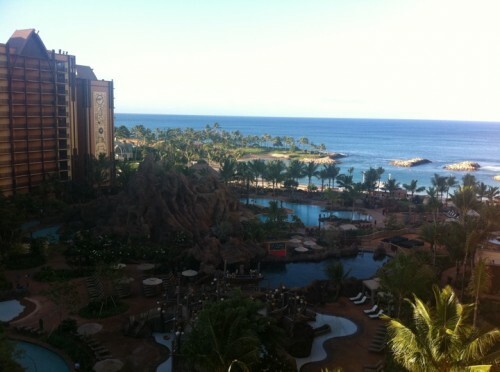 I was fortunate enough to be the guest of Disney for the opening of Aulani, a Disney Resort & Spa in Ko Olina, Hawai’i. The place is fantastic. 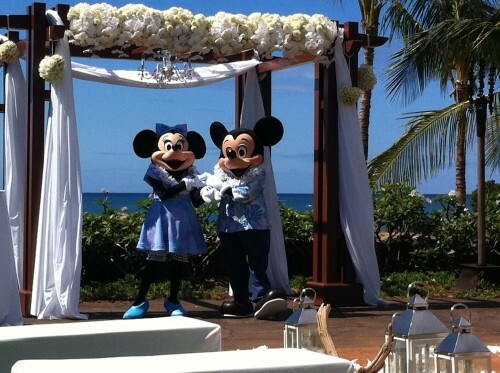 Before the trip I wasn’t sure whether or not the magic of Hawai’i needed a touch of Disney’s, but the fit is seamless. 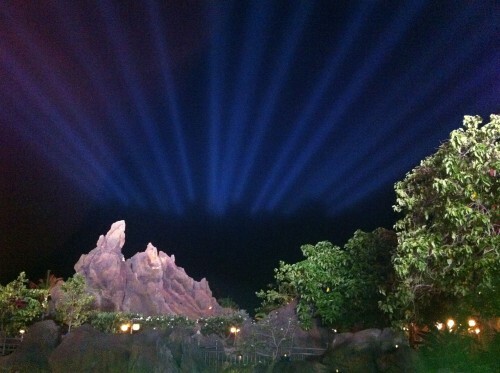 The combined storytelling of the islands and the mouse make for an amazing adventure. Really. 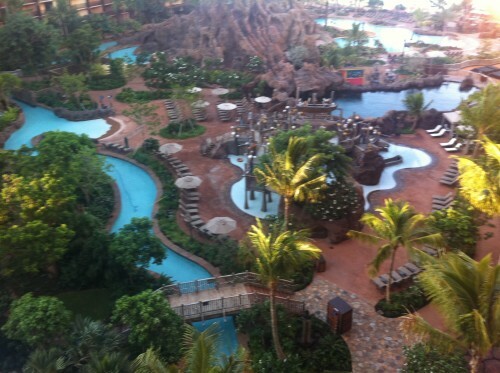 I’m already making plans to return with my family so that they can also enjoy all that Aulani has to offer.